So you or your company needs a video. Why? 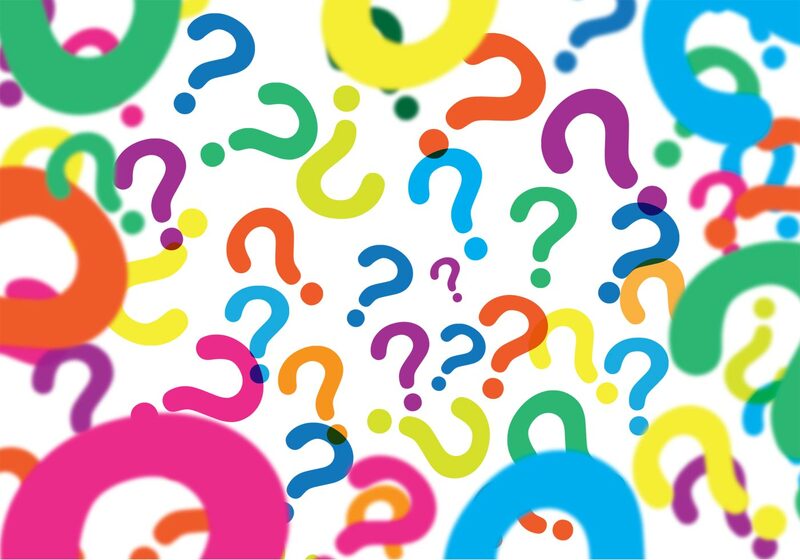 As silly and simple as the question might seem, knowing why you want a video made, and knowing the objective of your video is incredibly important. Just like any form of good marketing that a company makes, every video should have a purpose behind it. Despite this, many times a video company or marketing staff is told to "make a video" and nothing more. Now, just "making a video" isn't really that hard. Anyone can throw some photos to music and call it a video, but without a purpose behind the video, what's the point? Are you marketing an item or service, or just trying to show off what your business does? What's the message that you want to send to your clients or customers? 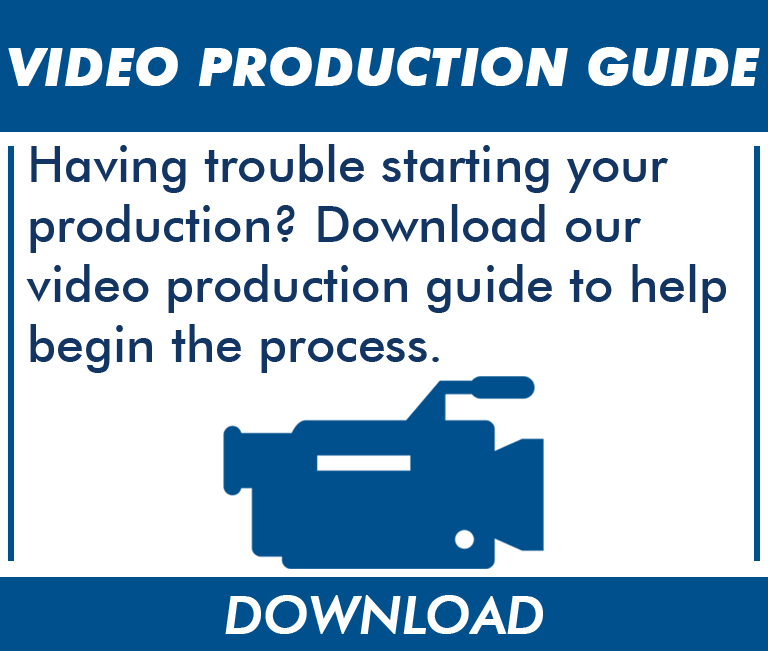 Need help getting started or inspired, download our video production guide. 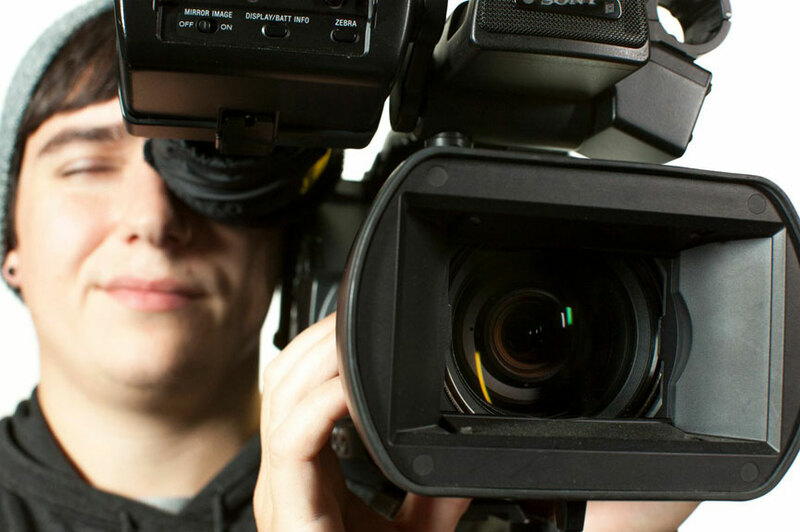 Is your video going to be geared toward employees or someone outside your company? New hires or people who know exactly what your company is all about? 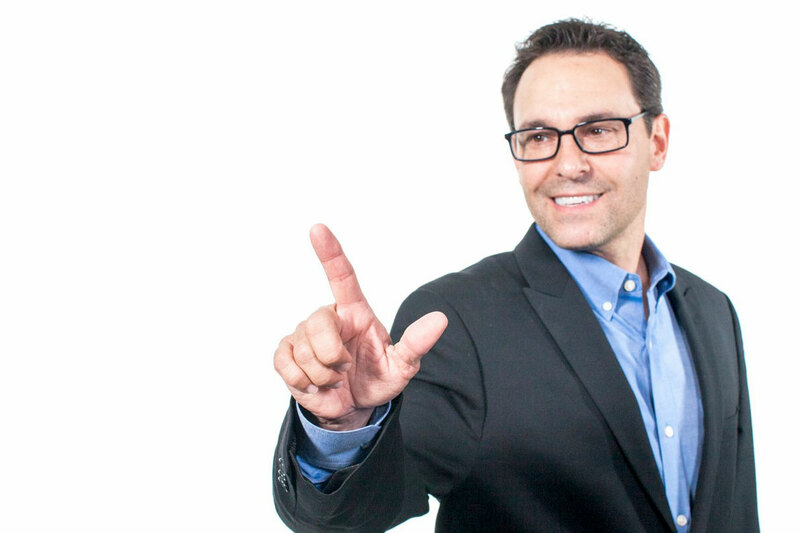 Are you marketing toward other businesses, or the general consumer? Will you be spreading the same message you always have, or will you be trying a new campaign? How and when will people view your video? The more specific you are about the purpose of your video, the better. What do you want viewers to feel after they watch your video? What emotions or actions are you trying to inspire? What do you want this video to do? If you know the exact purpose behind your video, you can better insure that the message you want to send will reach the clients you wish to attract. Putting some additional thought beyond that initial realization of "we need a video" can really help your video production partner not only produce really pretty pictures, amazing sound and incredible graphics, but also targeted results that meet your needs. So, your company needs a video. Why? Thinking beyond that initial marketing need will help your video producer to create a video that is not only visually stunning, but also sends the exact message you want your viewers to receive. Learn more about not only pre-production, but the other stages of production as well in the video below.